Experience the galaxy like never before. 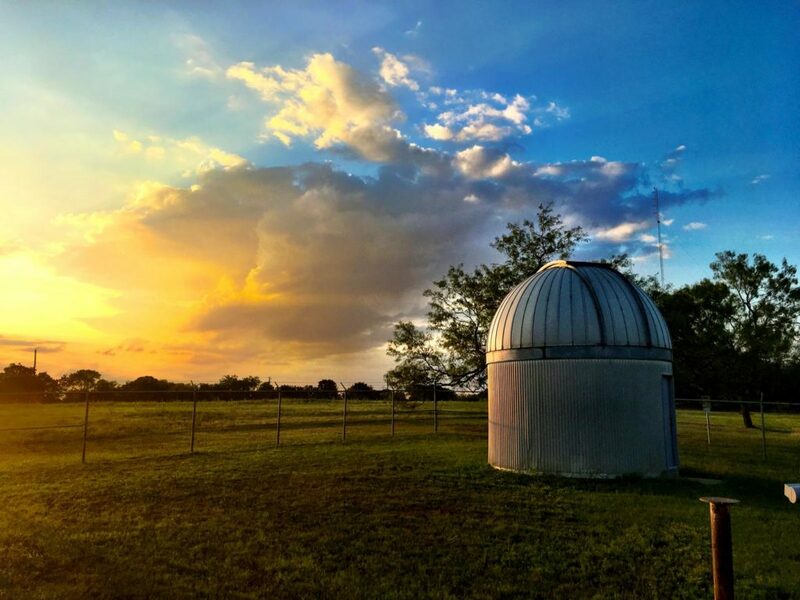 Southwestern Adventist University founded the Thomsen Observatory in 1984 through the generosity of alums Dennis and Connie Dickerson and the efforts of academic dean Hal Wright and physics professor Roy Campbell. 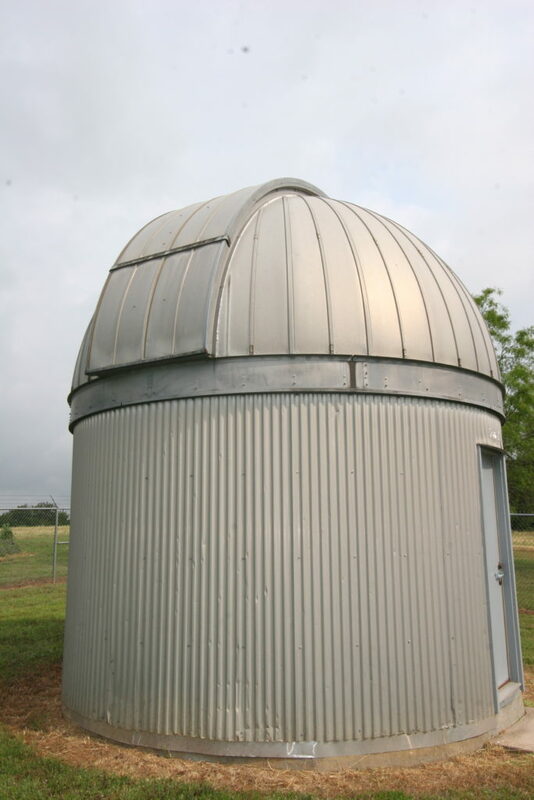 The observatory’s name honors the memory of Eugene V. Thomsen, a modern languages professor and formerly Southwestern’s academic dean. Under Campbell’s direction, the observatory became a favorite Friday evening venue for SWAU and the Keene community. 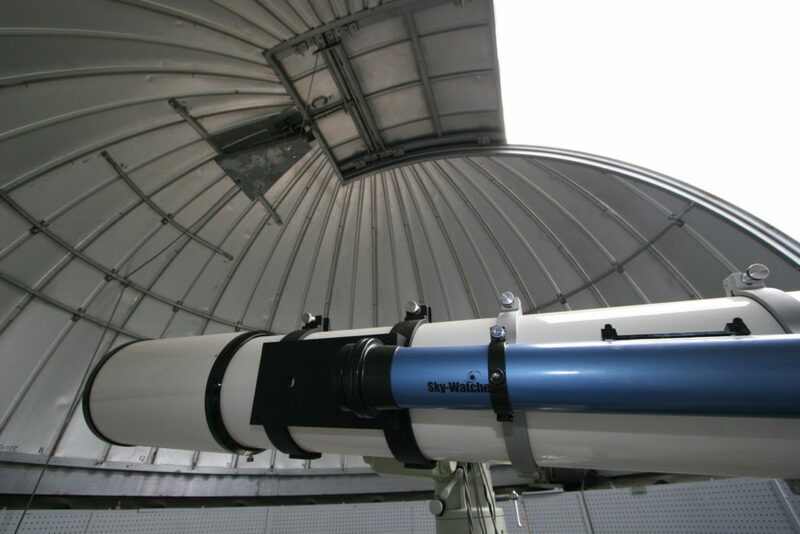 Several years ago, the original reflector telescope was replaced with a new 10” refractor telescope. 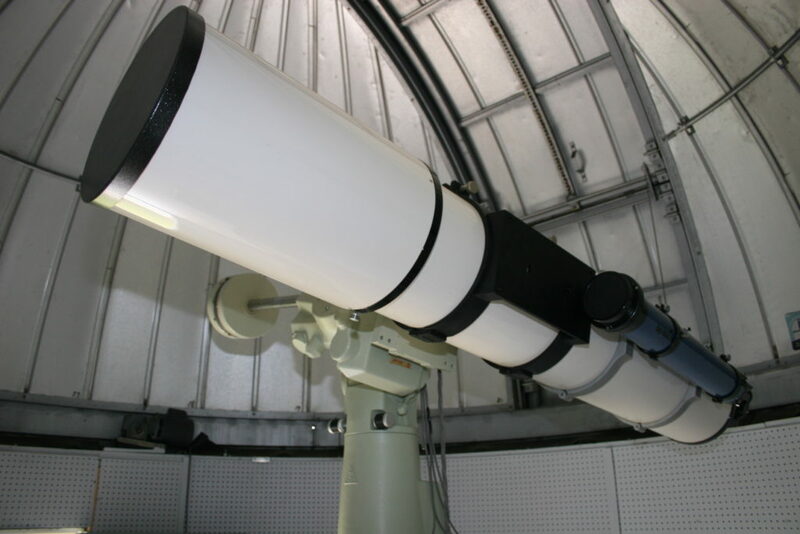 Thanks to the efforts of several faculty, alumni, and community members and the generosity of the Thomsen family, the Observatory is functioning once again, but now with the option of either astrophotography or eyepiece viewing. 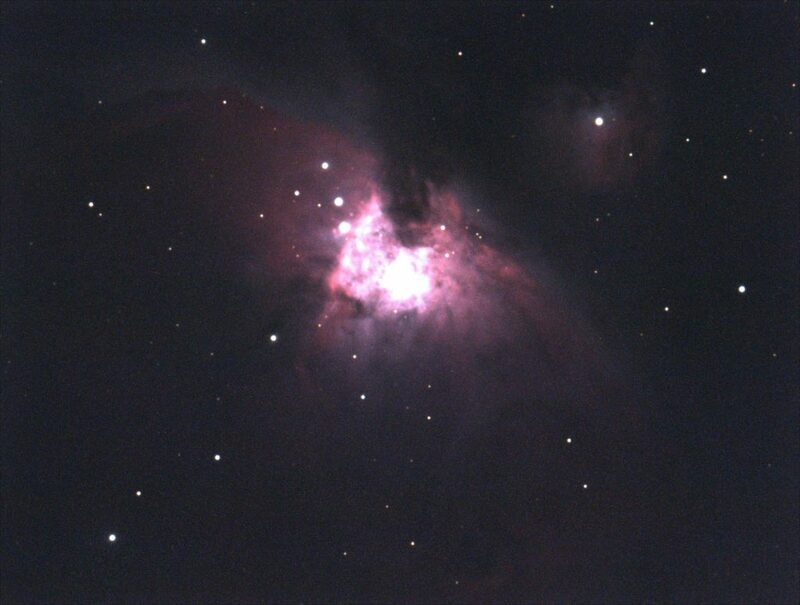 Many additional upgrades are still needed, but the very first photos (Orion Nebula and the M3 star cluster, shown in gallery) were taken April 11, 2018! 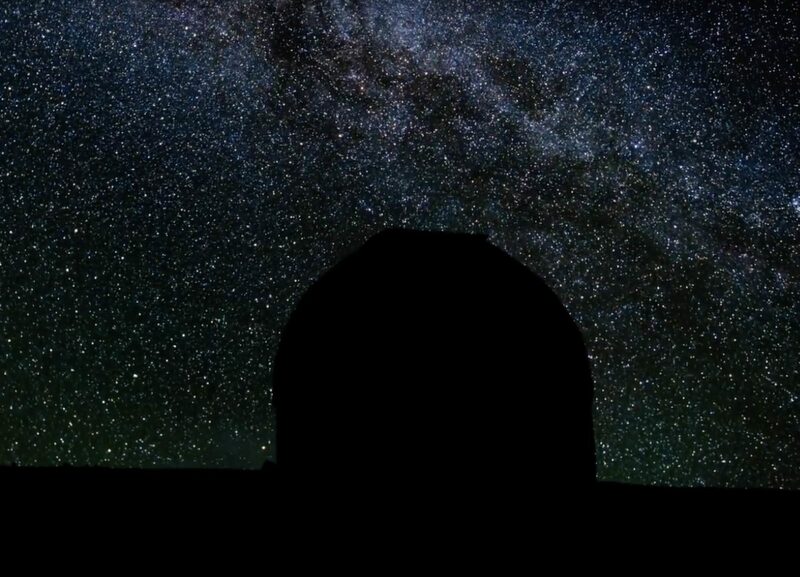 Watch the calendar for upcoming viewing nights or email thomsenobservatory@gmail.com. 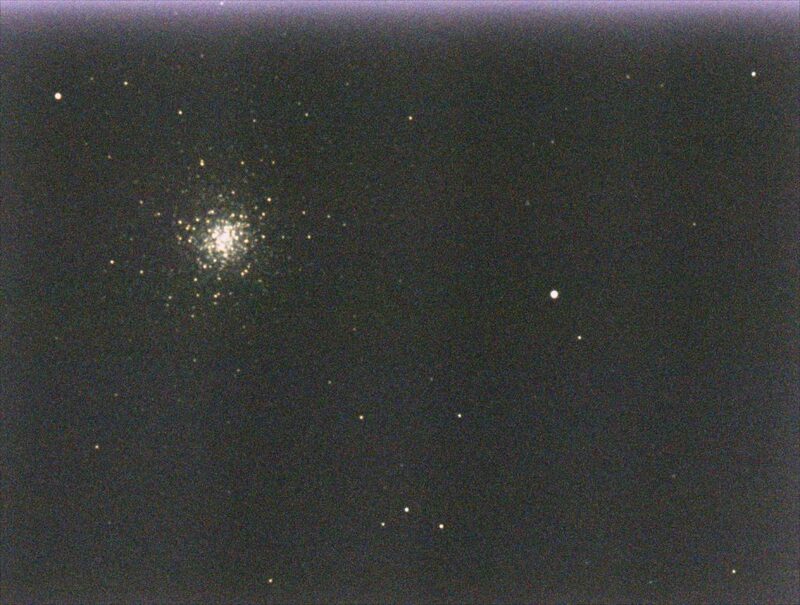 The Thomsen Observatory is running again as of Fall 2018. You can join! Visit swau.edu/give or contact the Development Office at 817-202-6233.